Thanks to all who applied to present at this year’s National Conference, you gave the committee a very tough job! To those who missed out, we do hope you can come and enjoy the excellent program. 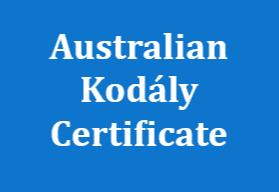 As you know, there will be an Australian Kodály Certificate running in the months leading up to the Conference, and alongside it. 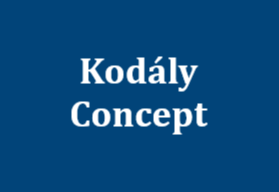 The course is a great way to transform, refresh and and improve your teaching skills and obtain the Kodály certification. If you are interested in participating in this Course in Perth, please visit the AKC page on the Conference website. 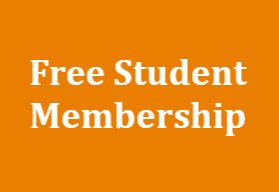 An online registration form is found under the tab “AKC Registration” for those wishing to participate. We are extremely happy to announce that all the successful presenters for the Conference have been notified! We have started adding them to the Conference website so keep checking the Presenters page. Keep spreading the word and help us promote the 2018 Kodály National Conference. There are a number of promotional options available, and there are some files to download on our website, such as the KMEIA 2018 Postcard or a PDF/PowerPoint slide. If you would like a hard copy of the Postcard, please contact the office and we’ll send you some. New Traders that are coming to the Conference have been added to the website, and more will be coming soon. To find out who will be coming along and what our Traders have on offer, keep checking the Sponsors page. There are just over two months left until the Super Early Bird Registrations close, which is 16 May. Take advantage of the SEB discount and register now – go to the Registrations page on the KMEIA 2018 website.